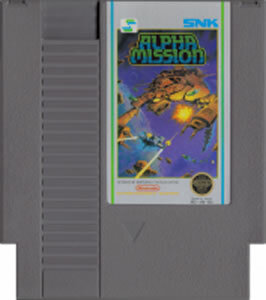 Alpha Mission original NES Nintendo Game cartridge only - Cleaned Tested and Guaranteed to Work! 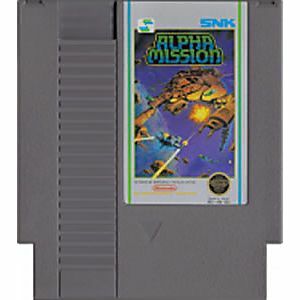 An OK shooter ported from SNK Arcade. 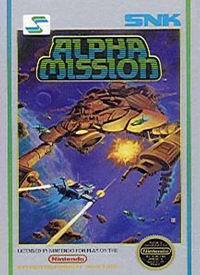 Nice graphics and shooter upgrades but a hard and opaque game if you don't have any explanations like back in the day. Thankfully now we have internet :) Another great buy from Lukie Games !